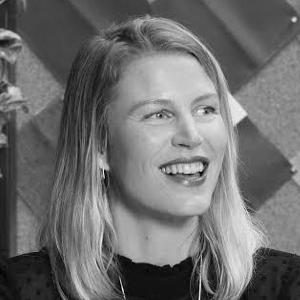 Dr. Andrea Chegut is the Director of the MIT Real Estate Innovation Lab, which investigates innovative products and technologies, their financial value and economic growth impacts in the built environment. The lab is an interdisciplinary group of computational designers, urban planners, economists and statisticians that work to understand change in cities. 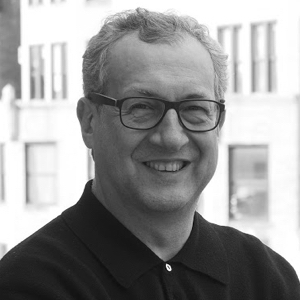 Dr. Chegut also heads entrepreneurial research for DesignX, a venture accelerator for student and faculty firms from MIT’s School of Architecture and Planning that focuses on design, cities and the built environment. She also holds the position of Research Scientist at MIT. Dr. Chegut has a PhD in financial economics with a concentration in real estate and has worked at the intersection of innovation, urban economics and real estate for over a decade. She teaches classes on innovation, corporate finance and entrepreneurship at MIT. 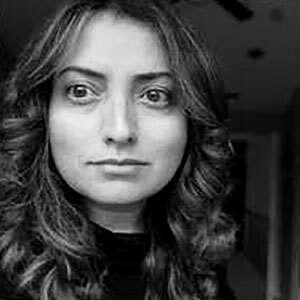 Prior to her work at MIT, she had a career in securities asset pricing, mortgage back securitization and worked across Europe on developing asset pricing models for commercial real estate, green buildings and digital infrastructure. Quick lightning pitches from leading innovators. 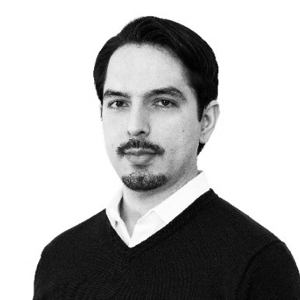 Victor Ferndandes is a Revit and SketchUp aficionado, with more than 8 years of experience providing software expertise to the AEC industry. He joined Kubity in 2017 as Head of Business Development and has since built a network of more than 80 resellers and distributors across 45 countries, 5 continents and...1 planet. James Vandezande is a Senior Principal and Chief Technology Officer at HOK – a global architecture, engineering and planning firm that is consistently ranked as one of the top influencers in design technology. He has lectured at many events including AIA National Convention, Autodesk University, BILT, COAA Leadership Forum, ENR FutureTech, and is the founder of the New York City Revit User Group. James maintains involvement in many industry-shaping initiatives to promote innovation and best practices. He serves as the chair of BIMForum - the US Chapter of buildingSMART International - and has fulfilled leadership roles in the development of the National BIM Standard and the Level of Development (LOD) Specification. James has also authored the top-selling technical book series, “Mastering Autodesk Revit Architecture” with Eddy Krygiel and Phil Read. He has also served as an adjunct lecturing professor at New York University. 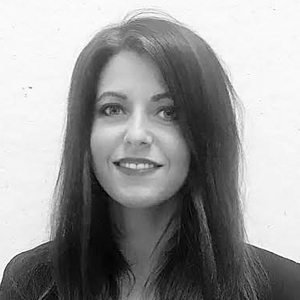 Ayse Polat, serves as Virtual Design and Construction (VDC) Manager for NY Main at Turner Construction Company. She currently leads BIM operations and works directly with BIM engineers to implement BIM process in construction sites in New York City area. This includes developing standard practices, enhancing BIM operations, BIM training for Turner engineers and testing new technologies for the advancement of BIM uses. She also has led the implementation of BIM site safety logistics submissions for NYC Department of buildings. Polat has several years of architectural and construction experience in New York and New Jersey. 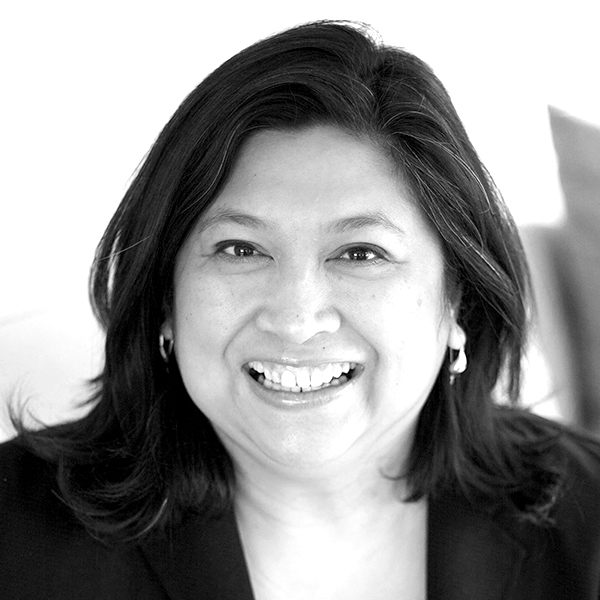 Before joining Turner in 2010, she has managed multiple BIM projects since 2006 in architectural firms. As a licensed architect in the State of New York, her design and construction experience provides a bridge between design and construction, helps collaboration of all team players in preconstruction and construction phase. Dr. Russ Manning currently serves as the Virtual Design & Construction Engineer for the Pennsylvania State University. His perspective includes previous work with the DoD’s Defense Health Agency (DHA) as the Chief for FM Operations and Asset Visibility; the lead for the Military Health System’s Minimum BIM Requirements (MBR) development; and past chair of a collaborative workgroup within NIBS (Healthcare BIM Consortium) focused on advancing BIM success for the healthcare market sector which included DoD, VA, Kaiser, Sutter and other US healthcare owners. With a background in architecture and construction, Gallivan leads Payette's information technology team. He has over twenty years in architectural technology experience and over ten years at Payette. Whether it’s managing the network, telecommunication systems, workstations, mobile devices or servers in the data center, Gallivan maintains the vision for connecting project teams to the building information systems. 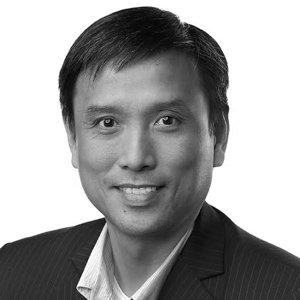 Derek Fu is a technology evangelist at the IBM Watson Internet-of-Things business unit. Fu works in the global team specializing in Facility and Asset Management with technologies including Internet-of-Things and BIM. 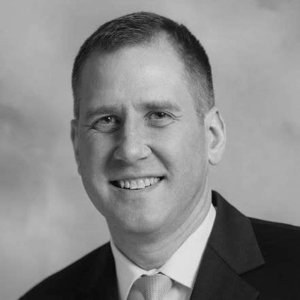 With decades of experience in various industries, Derek's passion is helping clients and business successfully adapt leading-edge technologies. Michael Reed leads the Advanced Efficiency Solutions team at NYSERDA. His team runs incentive programs that support the adoption of smart building technologies, tackles tough challenges like energy efficiency for commercial tenants, and supports promising new business models that can unlock the true value of deep decarbonization of buildings in New York State. Reed served in the Peace Corps in Peru for three years, received his MPA from NYU Wagner, and before joining NYSERDA, he worked as the Vice President of programs for a clean energy nonprofit in Washington, D.C.
With twenty years of experience consulting for clients across a variety of industries worldwide, Jennifer Mannier is able to quickly understand their unique business and culture, helping them unleash the performance of their people through purposeful and tailored workplace solutions that focus on aligning human behaviour, space design, and technology. This, coupled with her background in business and management, gives her clients the success in leveraging the workplace to accelerate business transformation. Mannier received her M.A. in Management, from the University of Bournemouth, UK, a Business School Diploma, Major in Marketing, from the International School of Business Administration (E.S.I.A.E. 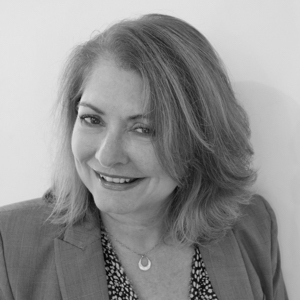 ), Paris, France, and is an NYU Certified Leadership Coach, Prosci Certified Change Practitioner, and LEED AP. Lomax will discuss the design and process challenges of these iconic structures and Thornton Tomasetti’s role in the creative and integrated team responsible for their delivery. He will highlight innovative technology that was integral to project delivery and discuss some of the tools that Thornton Tomasetti is developing to help define the future of our industry. 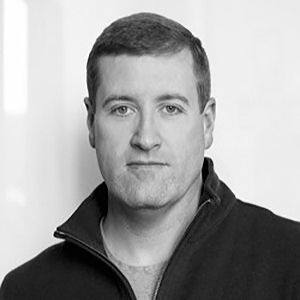 Scott Lomax leads the firm’s Sports and Public Assembly market sector, leveraging 20 years of experience in design, analysis and project management of a wide range of complex and unique specialty structures such as Hudson Yard's Vessel and Shed. 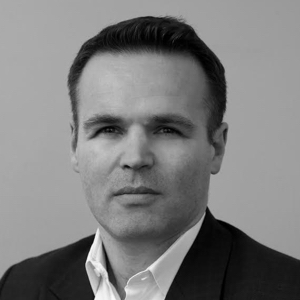 Lomax joined Thornton Tomasetti in 2012, after 9 years with Santiago Calatrava’s NY and Valencia, Spain offices, and brings strong management skills acquired on international projects. Scott’s experience has given him a keen appreciation of the need for collaboration, creativity, flexibility and understanding among the various disciplines required to successfully deliver signature, architecturally exposed structures. He is also fluent in Spanish and a judge for CEMEX. 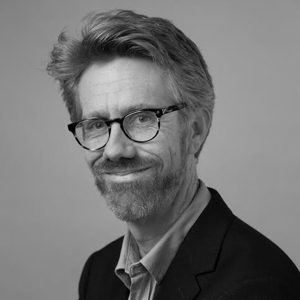 Christopher Morse is an Associate of Interactive Visualization at SHoP Architects. 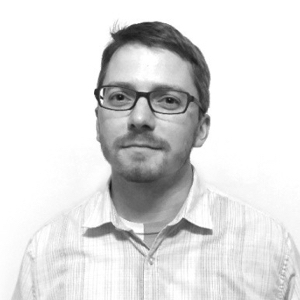 He focuses on R&D to integrate immersive visualization into all phases of the design process. 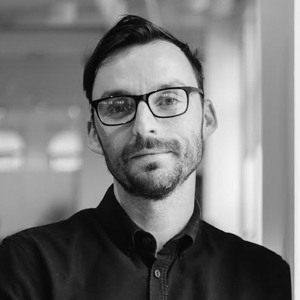 His work includes large scale VR walkthroughs, real time connections between visualizations and cad software, and tools to assist architects analyze and evaluate designs. Before SHoP, he was a researcher at the Program of Computer Graphics at Cornell University, where he developed interfaces for analog sketching within digital modeling applications. 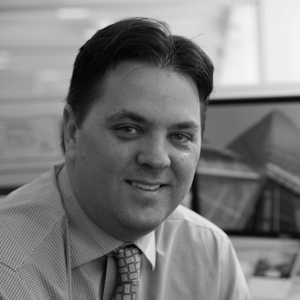 Daniel Cashen is a Senior Director with Skidmore, Owings and Merrill’s New York office. He leads SOM's New York office in research on VR and on advanced visualization and simulation with a focus on mixed-use, high-rise projects in China and the Middle East North Africa region. 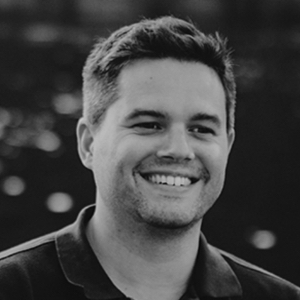 Greg Rogers is the Director of Visualization at WeWork, a global network of workspaces where companies and people grow together. Their studio works with design teams and interpreting architectural designs as specified within project sketches, architectural drawings or models, and realizing those design as compelling imagery. From identifying and building a new location, to bringing that modeled space to market, the Visual Studio creates models of WeWork buildings with state-of-the-art systems to automate, optimize, and improve the experience. In addition, they use technology to collect data of the building’s use to dynamically optimize utilization, pricing, even layout and form factor. This technology advantage has allowed WeWork to scale to 200+ buildings in 20+ counties and will be our competitive advantage as the company continues to grow.